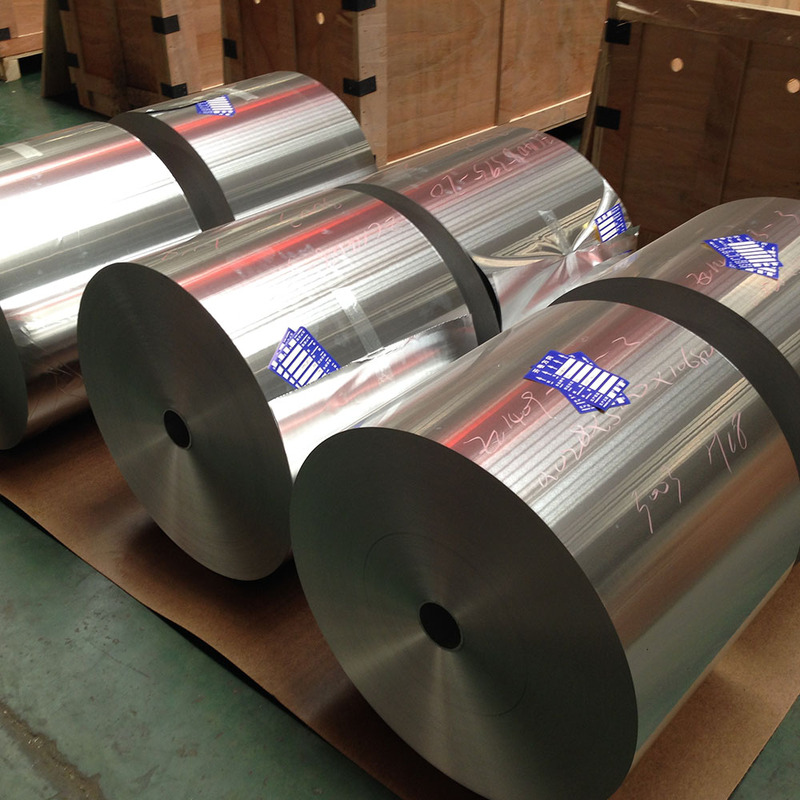 Mingtai manufacture 1235 and as tape foil, 1235 is pure aluminum alloy with Al content no less than 99.35%. Because it has excellent anti-rust properties, formability, solder ability ,1235 aluminum foil is widely used in cable , Tape, Battery Foil, with the thickness of 0.018-0.5mm acceptable. 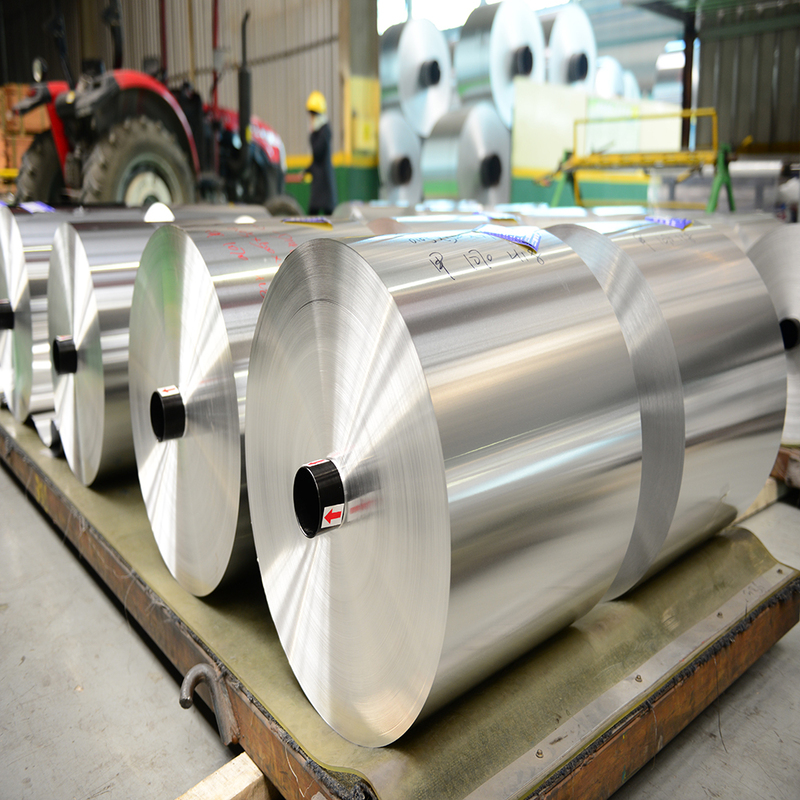 1235 aluminum foil is soft and suitable for making foil tape, we provide aluminum bare foil, the foil tape is used for: Sealing material for air conditioner and refrigerator; Heating material material for steam tuble. 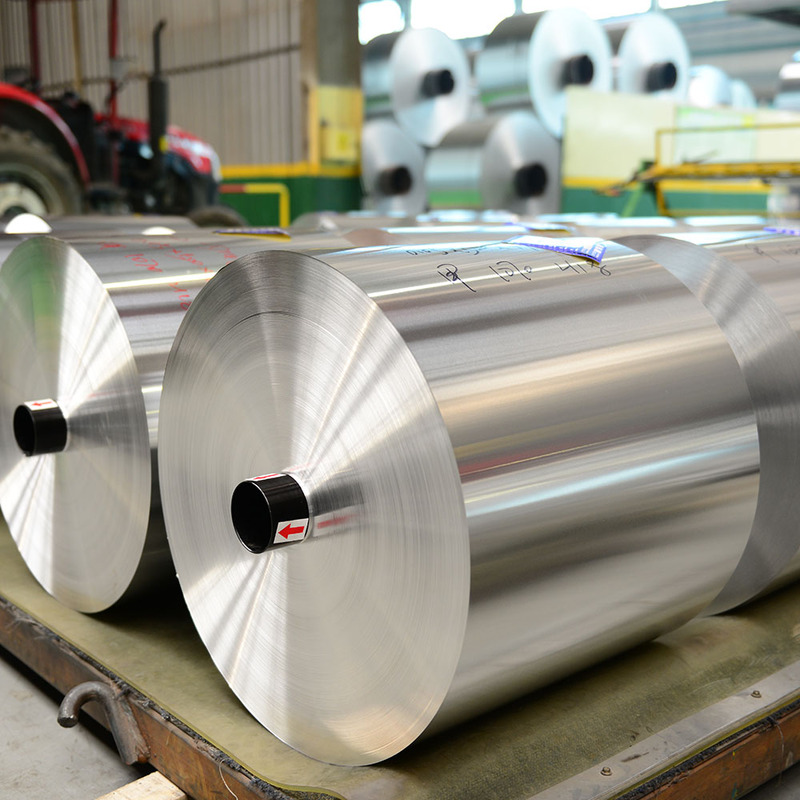 Looking for ideal 1235 Aluminum Foil Manufacturer & supplier ? We have a wide selection at great prices to help you get creative. 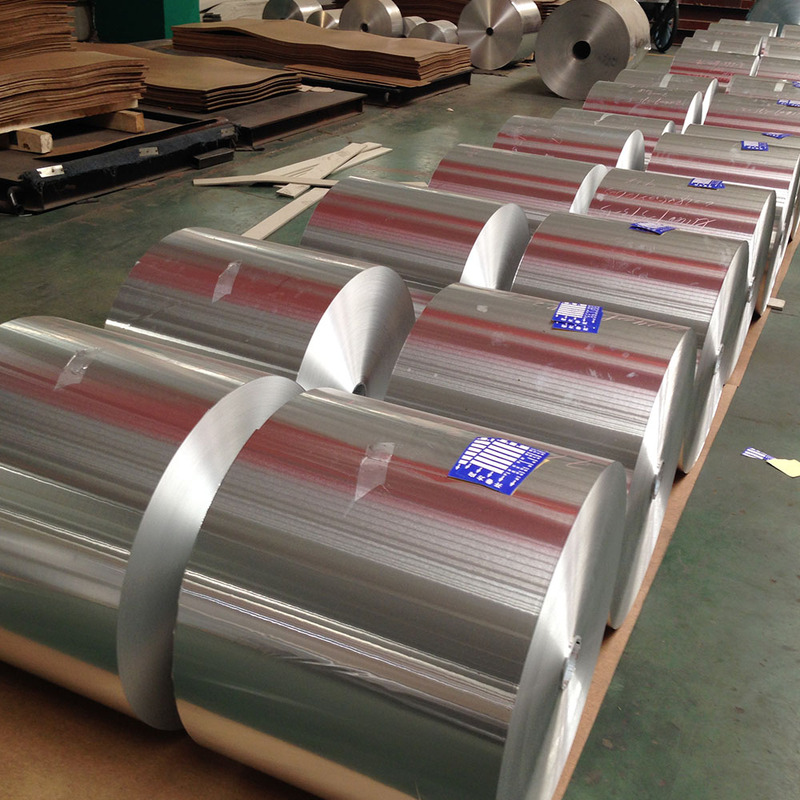 All the Hot Sale Household Aluminum Foil are quality guaranteed. 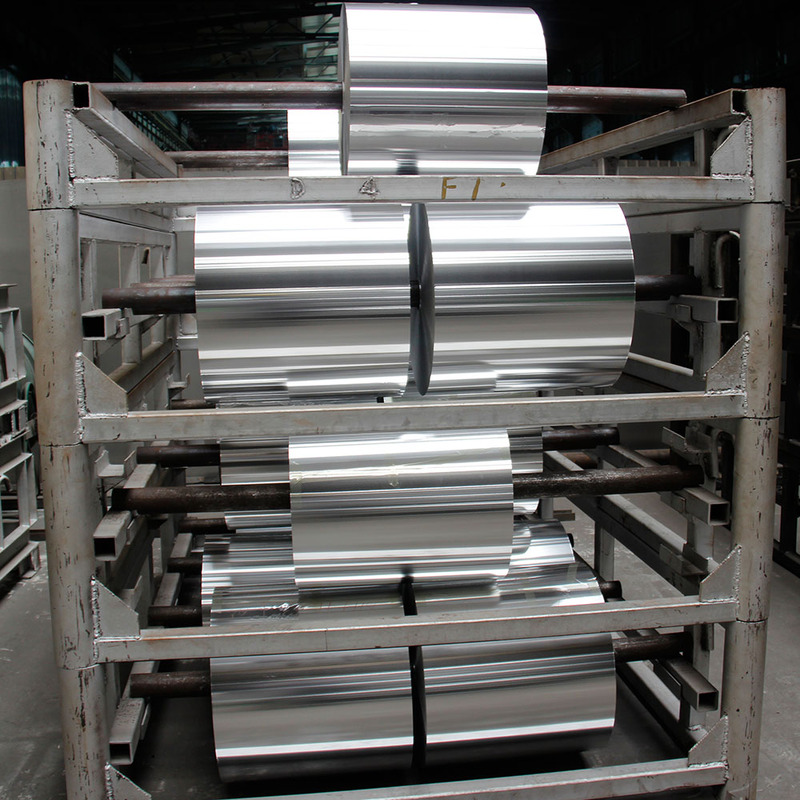 We are China Origin Factory of 1235 Alloy Household Aluminium Foil. If you have any question, please feel free to contact us.